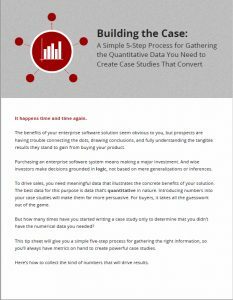 This guide offers a simple five-step process to help you gather the quantitative data you need to create compelling enterprise software case studies that convert. 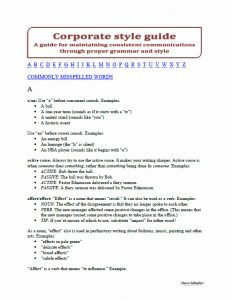 A free guide to proper style, grammar, and word usage in business communications. 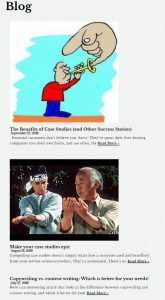 Writing tips and hints to strengthen your business storytelling.